If you’re in CA (especially Southern California), when it comes to unsecured promissory notes, there are two things to keep in mind: Its current value and its future value. If you are considering selling an unsecured promissory note in Southern California, the first thing you need to do is determine its current value or market value (that is: the value it will can be sold for “in the market”). This is a pretty simple process really. All you need to do is contact a few professional companies that deal regularly with such investments as unsecured promissory notes, private mortgages, and real estate notes like Homesmith Group. When you contact a local CA investment professional, there are a number of things that will be considered about your unsecured promissory note. While unsecured promissory notes may have a lower market value than secured notes (such as real estate notes and private mortgages), don’t worry… Southern California CA unsecured promissory notes still have value even if they aren’t backed by assets. Before you sell your unsecured promissory note to just anyone, it’s a good idea to check with a number of different potential CA note buyers. Not all collection agencies and investors will give you the same deal. Some will pay you a higher percentage for your unsecured promissory note in Southern California than others. It’s worthwhile to pay close attention to the terms given to you by the buyer of your unsecured promissory note. Before you sign on the dotted line, make sure you understand all of your obligations and exactly what you get in return for selling your unsecured promissory note. 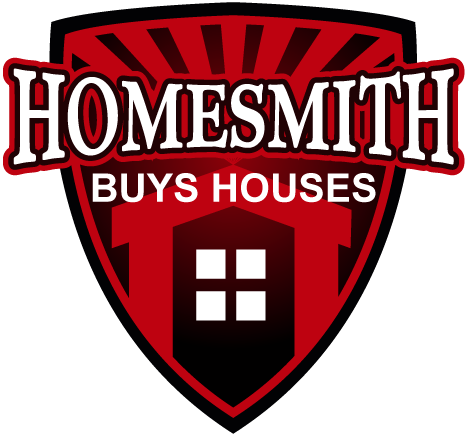 Here at Homesmith Group we have a policy for full transparency and are glad to walk you through every aspect of the process, or method of deciding the current value of the note, and to answer any questions you have. 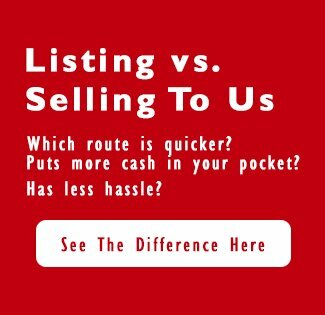 If you’d like to get a free offer on your note, contact Homesmith Group today at 1-855-HOMESMITH (466-3764). Selling an unsecured promissory note in Southern California has never been easier! If you are interested in learning more your options for selling your unsecured promissory note in Southern California, call us at 1-855-HOMESMITH (466-3764) or click here to visit our website so you can learn more about your options.